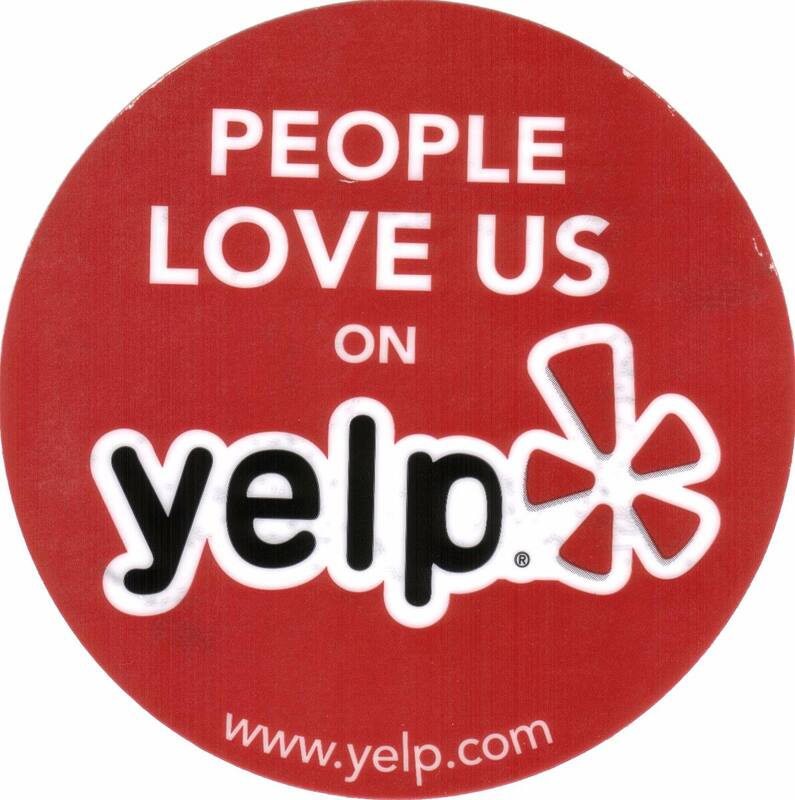 Yelp reviews tend to serve two purposes for me: they tell me whether or not a place is good at giving people food poisoning, or they help me kill time when I’m bored and Wikipedia and Youtube just won’t do. I’m not sure if I’d call my obsession with reading Yelp reviews strange or quirky, after all, some of my friends spend hours of their day reading over Craigslist missed connections (or the n+1 version…), and think it’s perfectly fine to discuss the oddest ones in public — so why shouldn’t I celebrate amateur reviewers? I’ve never really used the site for much else than the two previously mentioned purposes, but as of late, I’ve found myself scouting out more random places. What do people think about the 4Play Gentleman’s Club in LA? What about the Toys R Us in Midtown Manhattan? Can anybody top the person who thinks it’s a “A kid-friendly clusterf!ck” (LaToya P. from Washington, D.C.)? But recently I found myself bored with restaurants and chain stores, so I started looking up reviews of the places where famous authors once lived, as well as places named after authors. –David B. on Edith Wharton’s The Mount in Lenox, MA. 5 out of 5 stars. I consider myself a Hemingway Scholar… perhaps a bit too prematurely… but, I loved this place! Thom Z. on the Ernest Hemingway Museum. 5 out of 5 stars. Overall, I had fun. And I’m not some Mark Twain trekkie fan or something, just some guy. – Timothy H. on the Mark Twain House & Museum in Hartford CT. 4 out of 5 stars. it’s basically not close to anything except a housing project. – Frank H. on the Edgar Allan Poe House in Philadelphia. 2 out of 5 stars. Very intriguing visit. Various types of grave stones. I was most surprised by Emerson’s! His was a huge a$$ rock!! – Catie C. on Sleepy Hollow Cemetery. 5 out of 5 stars. It is easy to imagine Bradbury as a child, exploring this magical place. It obviously left a lasting impression on the great writer. – Pam. D on Ray Bradbury Park. 5 out of 5 stars. Thursday night for movie is perfect wasnt crowded just a calm night for a movie even big blockbuster like Transformers 3. – William T. on Regal Jack London theater. 5 out of 5 stars.